If you are searching for a diverse and active profession, interested in science and health and have an honest interest in people, a career like a physiotherapy would definitely suit you. If you wish to become a professional physiotherapist, you have to complete a basic physiotherapy qualification like Bachelors of Physiotherapy. The graduates can then apply and study for advanced courses. Once you complete the Bachelor’s program, you can register your name in the Physiotherapy board of your country. There are several ways to select if you are thinking to take physiotherapy as your main career. 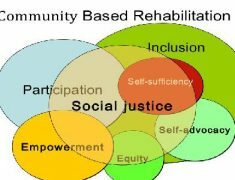 It really depends on what kind of physiotherapy job you have planned for yourself. Some people will be interested to function in an assistant role like physiotherapy assistant. In such a case, you need to consider taking one of the short physiotherapy courses or Diploma in Physiotherapy. Generally, these courses would last from a few weeks to one year if you are studying full time. If you wish to become a physiotherapist you have to apply for five years double degree physiotherapy course or four years bachelor program in Physiotherapy. After obtaining the physiotherapy degree you can plan to study in a particular field that would involve further studies. You need to study a Master’s degree to excel in your area of specialization. What are the subjects you have to learn before University acceptance? Physiotherapy mostly needs prerequisite subjects that can differ from one college to another. Some of the basic foundation subjects where you should be strong are physical education, health, physics, biology, chemistry, mathematics,and English. For certain courses, the students need to attend Undergraduate health and medical science admission test along with the interview. The graduates who wanted to take up a physiotherapy course should have accomplished a degree in Science before applying for the Master of Physiotherapy two year degree. How to study and become a physiotherapist? Several physiotherapy courses can be studied full time, distance learning, online or part-time. But you need to attend full time for obtaining Bachelor degree in Physiotherapy. Other qualifications are usually flexible and the students can really benefit by studyingpart-time with current family and work commitments. 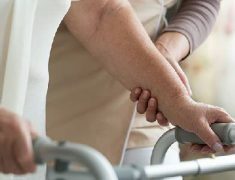 The salary of the physiotherapy mostly depends upon the experience, qualifications and also type and size of the employer. 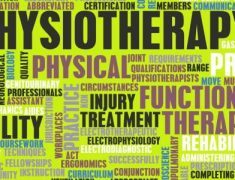 Before applying for the physiotherapy course, you have to understand about necessary qualifications. Select a course that remains suitable for your lifestyle and needs. 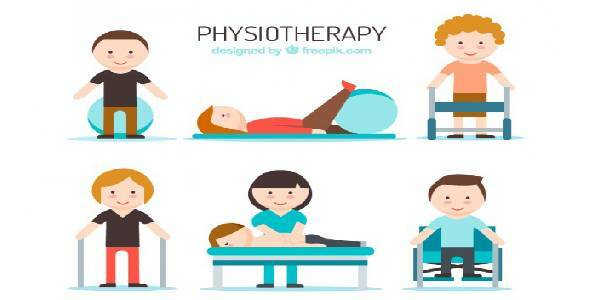 ← What is the role of a physiotherapist?